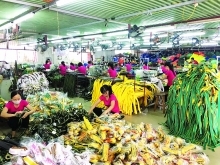 The freshly licensed projects include a 125-million-USD steel wire plant, invested in by the Belgium’s Bekaert Vietnam, and a 138-million-USD eyeglass lens production facility, invested in by the Japan’s Hoya Lens Vietnam. 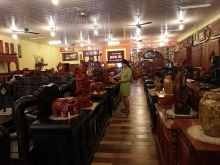 Of the remaining investors, Happy Furniture Vietnam from Singapore has committed to invest 48 million USD in their new production facility at the park, while Gesin Vietnam from the Republic of Korea will set up a 10 million USD mattress manufacturing and processing plant. The four projects have brought the number of investors in the park to 25 and increased the total investment amount to 733 million USD. It is expected that their operations together will create over 35,000 jobs. 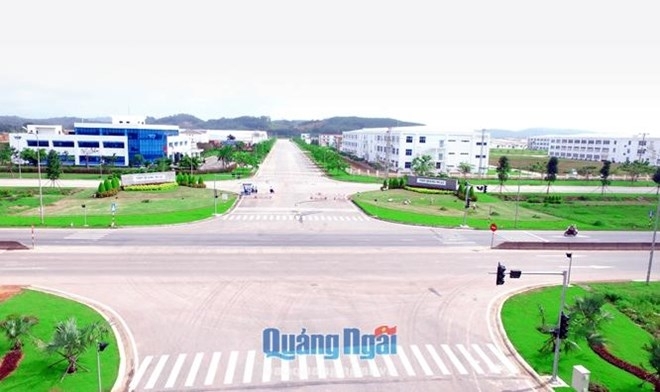 With its construction starting in 2013, the VSIP Quang Ngai, the fifth among the nine VSIP projects nationwide, has attracted 13 billion USD from over 800 domestic and foreign investors to date, generating some 240,000 jobs.